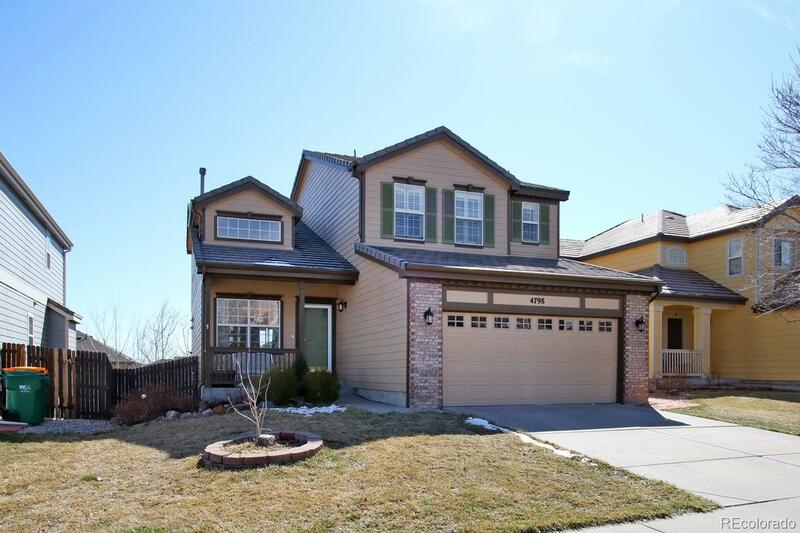 5 BEDROOM, 3 BATH 2 STORY RICHMOND HOME IN WILLOW TRACE. MAIN FLOOR BEDROOM WITH 3/4 BATH AND 4 BEDROOMS UPSTAIRS WITH 2 FULL BATHS. CONCRETE TILE ROOF. WALK-OUT BASEMENT. MANY UPDATES INCLUDING NEWER FURNACE AND CENTRAL A/C, MANY NEWER APPLIANCES, WASHER AND DRYER INCLUDED, CENTRAL VAC AND ACCESSORIES. ASK ABOUT CARPET ALLOWANCE. 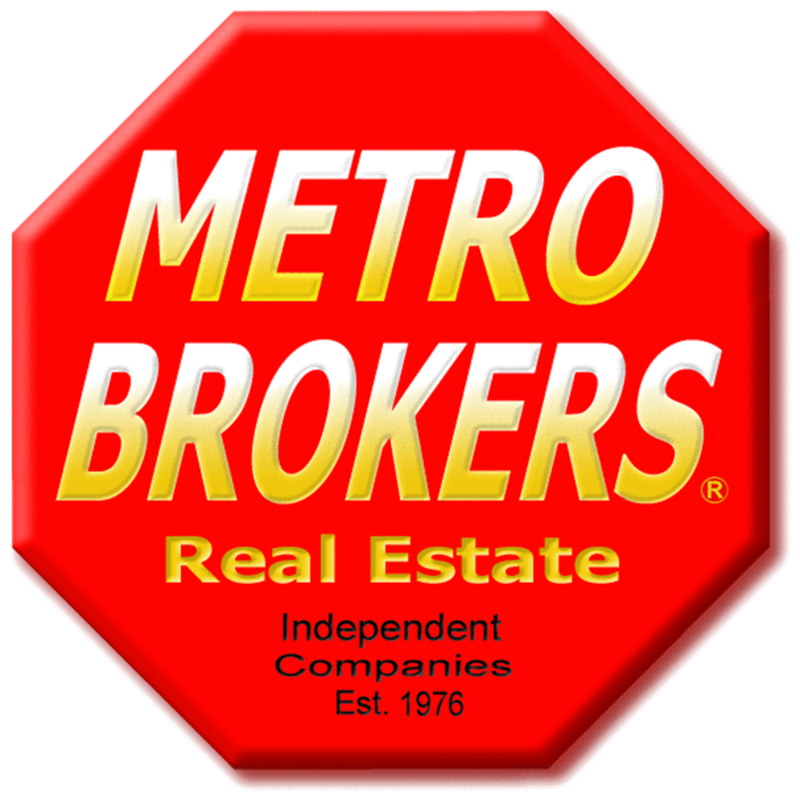 CALL LISTOR ABOUT POSSESSION TIMEFRAME PREFERRED BY SELLER.